Disrupt Berlin returns for another year this November and whether you are a hacker, tech leader, founder or investor, it gives you the opportunity to meet with some of the most talented innovators across Europe. TechRound is delighted to be promoting this event, you can purchase here and get a 15% discount using the code TECHROUND. 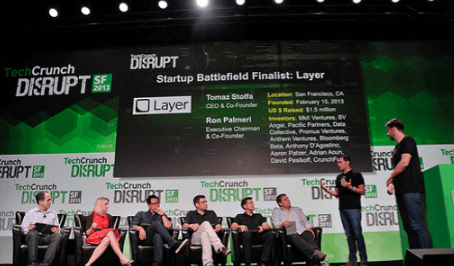 The event also includes the famous Startup Battlefield competition taking place, which brings some of the best early-stage startups from around the world together to compete for a $50,000 prize. 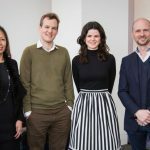 Past winners of the competition include no other than huge names such as Dropbox, mint and Yammer. It is also completely free to participate. 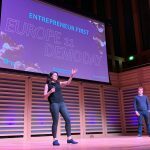 As well as the competition, there are interviews, a virtual Hackathon taking places, workshops and hundreds of startups in Startup Alley, where some of the best early-stage startups showcase their talent to investors and attendees alike. 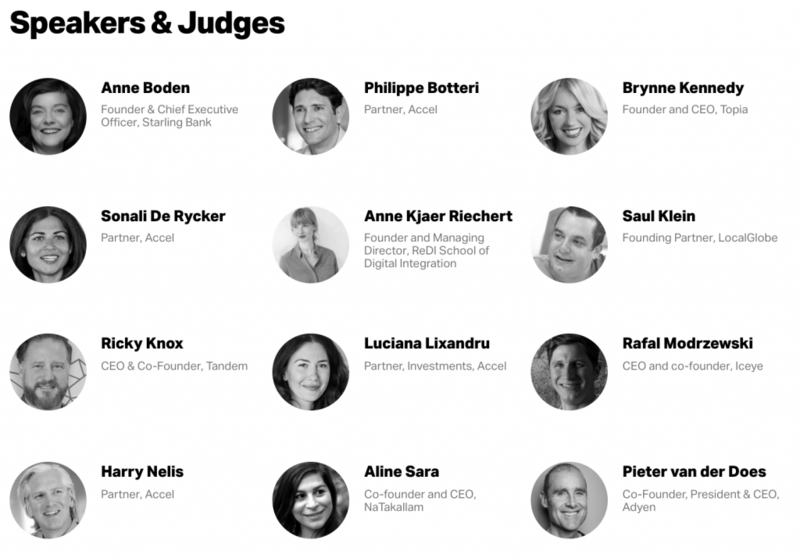 There are a whole host of inspiring speakers and judges who will be present at Disrupt Berlin, including the Founder & Chief Executive Officer of alternative bank Startling, Philippe Botteri, Harry Nelis and Sonali De Rycker, partners at Accel. 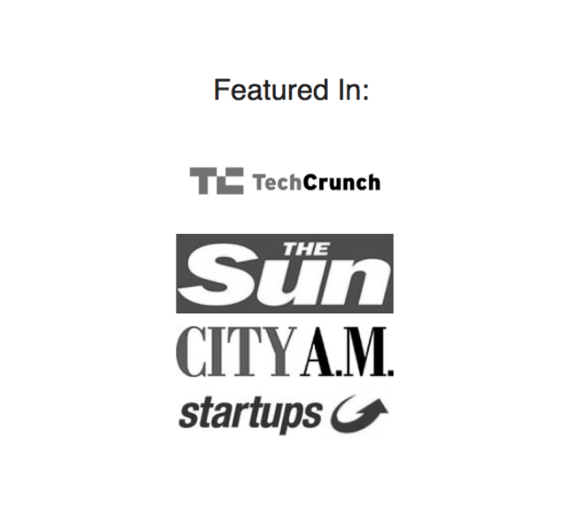 The founding partners of LocalGlobe, Saul Klein will also be speaking, amongst many others. There is also the opportunity open to apply to speak at Disrupt 2018, with nominations submitted online via the TechCrunch website. 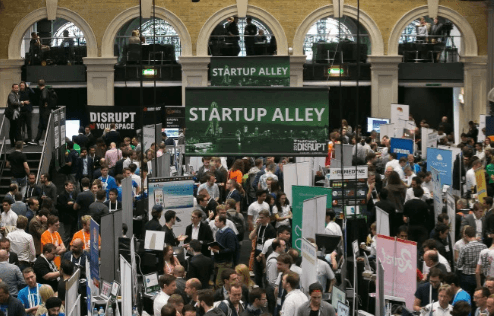 Startup Alley Exhibitor Package: €895 + VAT which gives you 3 founders passes plus the chance to exhibit in Startup Alley for a day, access to CrunchMatch, Disrupt for both days and access to the press list. Investor pass: €995 + VAT same access to venues and content as founders and innovator pass, but you also have exclusive access to the Investor Only Lounge space and an invitation to the Investor Only reception. 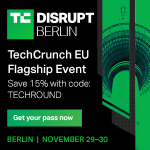 There are different passes available for Disrupt Berlin at a range of price points. 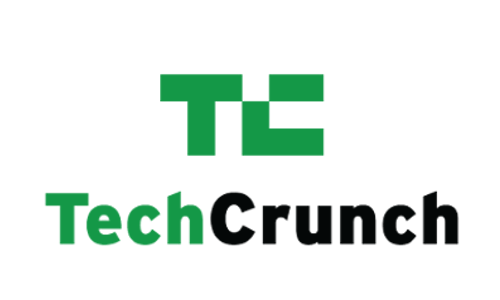 Remember, you can get a 15% discount by quoting code TECHROUND at the online checkout when purchasing a ticket on TechCrunch.